which will then guide further research in that topic. It is also carried out to provide background in a study, support methodologies, provide context or comparisons for discussions, and more. 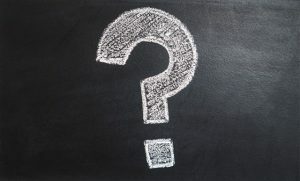 One of the most important reasons to do a literature search is to have enough information to formulate a valid research question. A literature search is typically carried out by scientific researchers, academics, R&D personnel of large businesses and organizations, entrepreneurs, healthcare professionals (also called a systematic review) and by students who have to write a thesis/dissertation (also called a literature review). Literature can be compiled from a variety of sources. A primary source is published, peer-reviewed research available in the form of books and journals. Online databases provide access to published works available on the web. Some examples are Pubmed, which has more than 27 million citations for biomedical literature, PsycINFO has more than 3 million records on psychology topics and Education Resources Information Center (ERIC) has over 1.5 million records of literature related to education research. 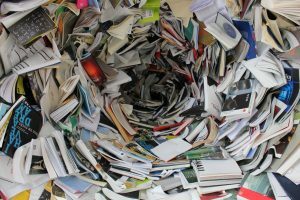 How can you make your literature search more effective? A literature search can be a daunting, tiring and time-consuming task. Since this activity forms the foundation for future research, it is essential for it to be absolutely comprehensive and accurate. Errors in a literature search could mean loss of precious time, resources and energy. You could be carrying out research which has already been done before, using redundant, outdated methodologies, or designing experiments that have shown to be ineffective in the past. 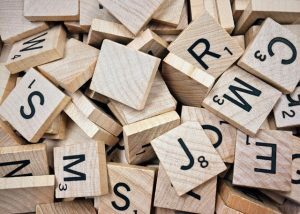 Overlooking the importance of using the right keywords and phrases relevant to the topic means that you could miss important information due to a weak search query. Read papers from different publications to familiarize yourself with the writing style and keywords. Where was the research published? Does the author have good credentials? Is the article free from bias? A comprehensive list is available here. Now that the literature search is completely, you might be raring to go. But wait! It’s not over yet. At the end of your search, you have to go back to square one: the research question. Is it still relevant and valid? Does it have to be revised? While doing the literature search, make notes from the “Suggestions for Future Work” in the papers you find relevant and interesting. This will help you formulate your research question better and make the focus of your research clearer. Academics, who are usually already pressed for time, often end up spending weeks just doing a literature search before they can get started on their research. Large companies have in-house scientists who can take on the painstaking task. However, many organizations cannot afford in-house, full-time experts. Outsourcing your literature search to a subject area expert or experienced researcher can help you save time and energy. Kolabtree has a global team of freelance scientists and academics from the likes of MIT, Cambridge, Oxford and Stanford, who help carry out comprehensive literature searches and prepare customized reports. Consulting an expert will help you get evidence-based answers to questions and reports tailored to your requirements. Leave the task of combing through the literature to a specialist, while you focus on what’s most important to you: your research! Need help with your research or business project? 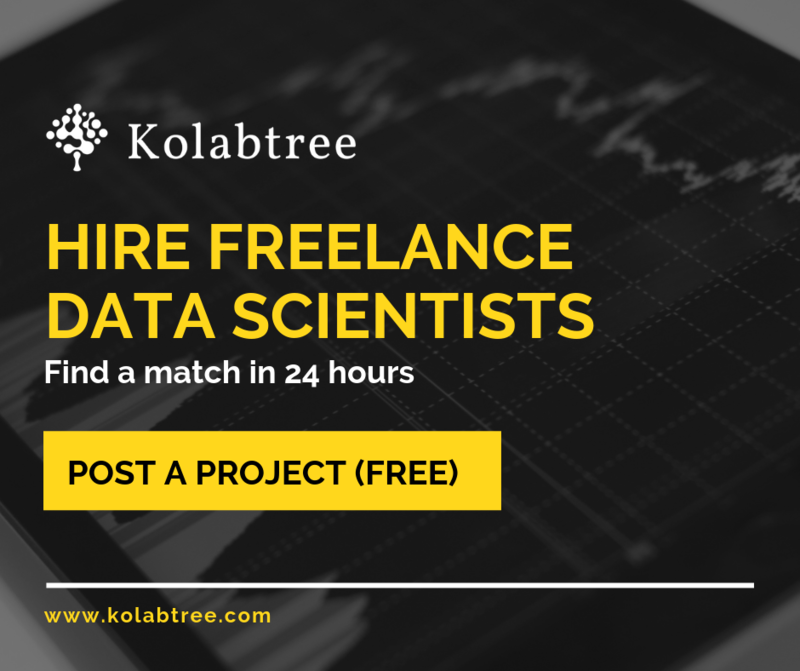 Hire a freelance scientist or researcher on Kolabtree.